Locally owned. Rolled with love. Black Cat Burrito has over 15 years of experience slinging the great food in the High Country. We offer the best damn burritos, tacos, and quesadillas in town. Our nachos, chilis, soups, and specials will knock your socks off! You can’t have mouth-watering burritos without a frosty cold beverage, so we have you covered with a great selection of beers, wine, and mixed drinks. 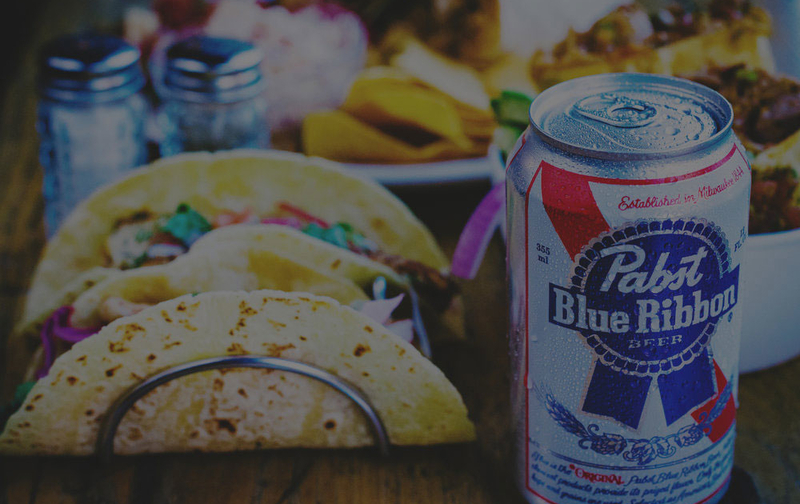 Our infamous key lime margaritas push this Mexican cuisine over the edge, but no one will judge if you just want to get down and dirty with one of our favorites, Pabst Blue Ribbon. We are more than a rad restaurant and bar, we also entertain with our one of a kind live music experiences. Our passion for good music motivates us to feature crazy good bands that will keep you moving. WE OFFER A RELAXED, NO-FUSS ENVIRONMENT TO EAT UNIQUE SOUTHWEST-FUSION STYLE FOOD AT REASONABLE PRICES. Exposed brick walls, large windows, two defined sitting areas, fun lighting, and unique tables, offer a modern, retro-style experience nestled in this small mountain town. Place your order with us at the bar and we will find you when your order is ready. Staff is on hand to bring your food and to help with any additional questions or needs you may have. Prices range but we try to keep main dishes under ten bucks.